I don’t know about you but we love bright bold colors, patterns and everything in between around here at Fresh Idea Studio! 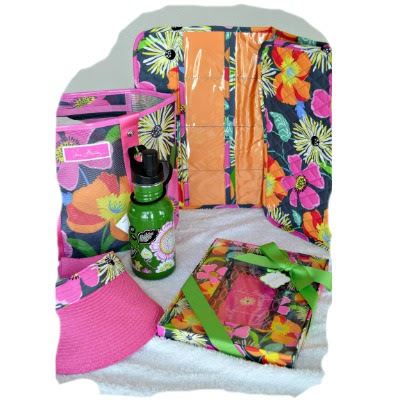 So a few of my color happy blogging friends and I got together to bring you a Gigantic Vera Bradley Giveaway to really soak up final sizzling days of Summer! I know (or maybe not) that I gush over how I’m into Lilly but did you know Vera Bradley is one of my favorites too?! Our 3 daughters and I can’t seem to get enough of the stuff! What would you do with 13 fun, colorful indulgent Vera Bradley pieces? Or maybe get a jump start on your Christmas gift list? we love our Fresh readers! 5 pieces from Vera’s Jazzy Blooms pattern. 3 pieces from Vera’s Island Blooms pattern. 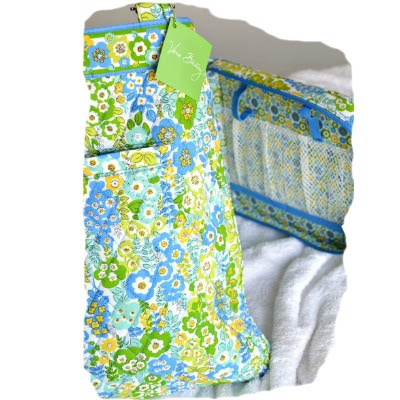 Plus 2 pieces from Vera’s English Meadow pattern: a Tech organizer & Slim Tote. 2 beauties from the Ribbons pattern. Ensemble includes an Eloise Purse, Quick Swipe Wallet. And top it off with a classic, Black Wristlet (not pictured)! 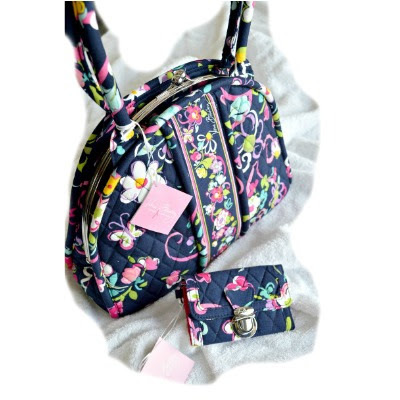 Tweet for extra entry points in our Vera Bradley giveaway! You can earn them everyday! Giveaway runs from 7/28/14 12:05 AM until 8/3/14 8 PM EST. This giveaway is open to US and Canada residents, winner must be 18 years old, void where prohibited. Please Click the Rafflecopter below for a copy of the full terms. This giveaway is not affiliated with or sponsored by Vera Bradley. 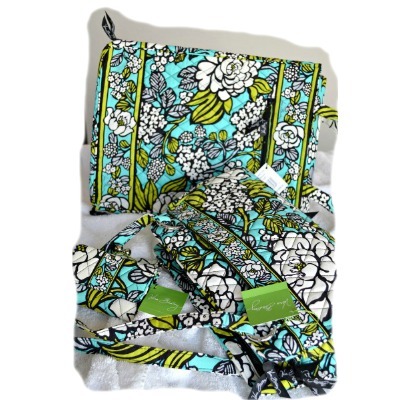 These are awesome Vera Bradley pieces in some of my favorite patterns. Also, would make great Christmas gifts! Great giveaway! Would love to win…never owned Vera bags…. I just LOVE Vera Bradley bags and accessories! They are all gorgeous! Thank you for offering such a fantastic giveaway. 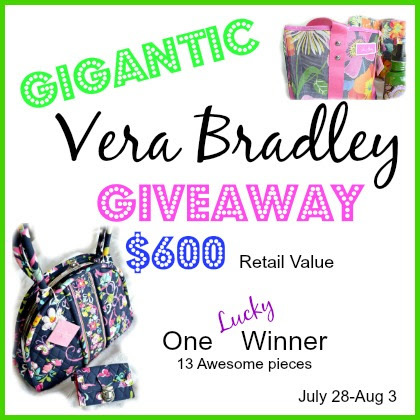 I only own one Vera Bradley piece so it would be wonderful to win and have an instant collection.